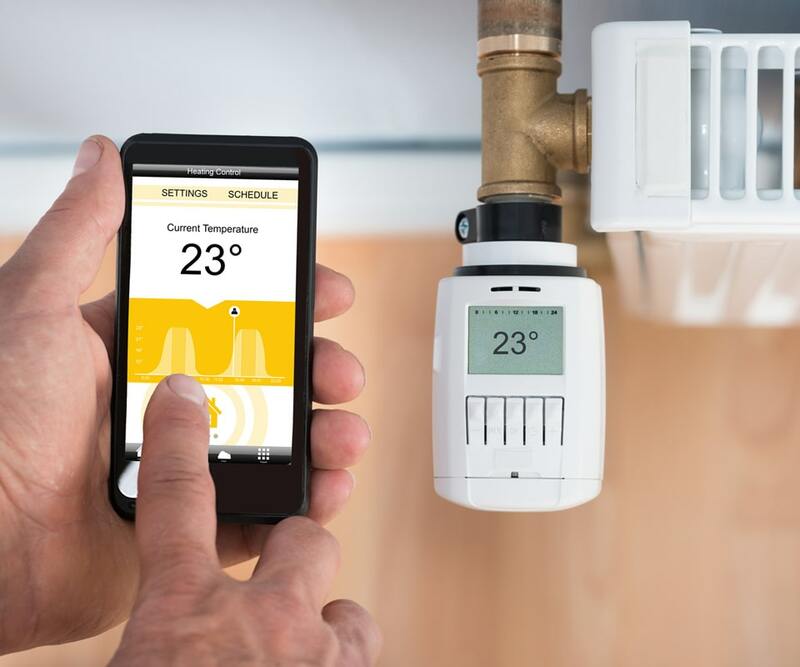 The technicians at Premier Services consistently provide cost-effective, guaranteed work for all heating and cooling needs at your home or business. Premier Services can help remove any debris, soot, dust or allergens that have collected in your HVAC system over time. Premier HVAC Services, based in Brooklyn, is eager to repair or improve the heating and cooling of your business or home. 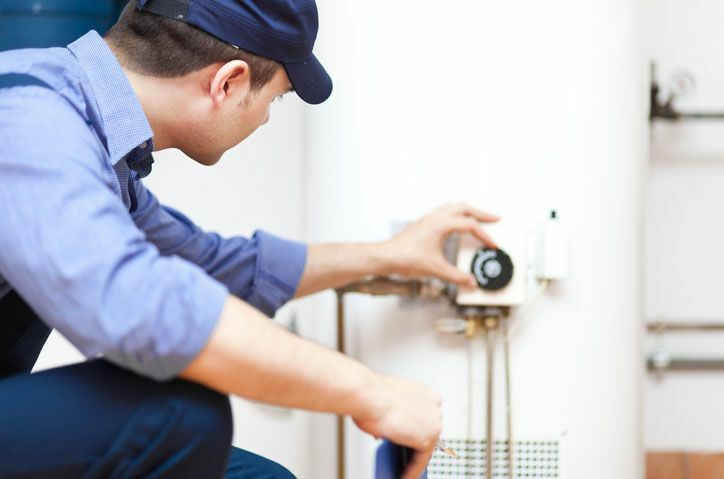 Whether it’s maintenance or an emergency, Premier Services will promptly take care of furnaces, boilers and other heating systems, whether you’re in Long island or Manhattan. 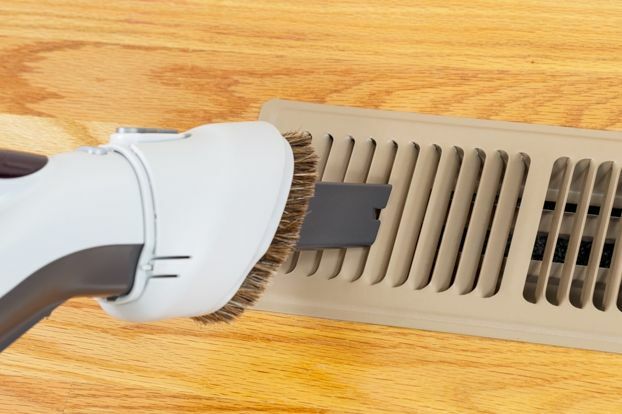 Enjoy reduced energy bills and peace of mind with our vent cleaning services. We will help the dryer clean more efficiently and eliminate concerns about possible fires and malfunctions. Periodic maintenance pays big benefits by improving efficiency and catching small problems before parts break down and cause big problems. 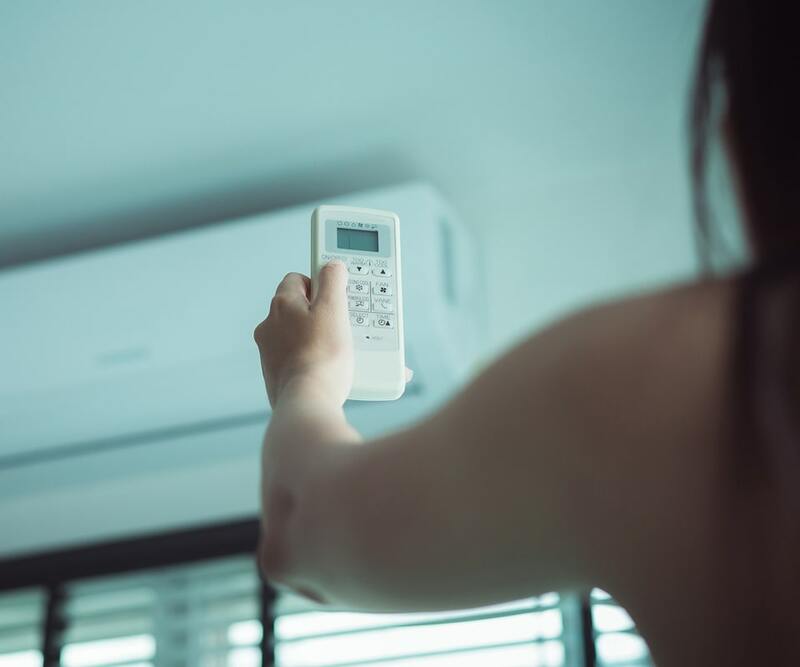 Our technicians know how to maintain and repair all sorts of air conditioning systems, whether residential or commercial. Our techs make sure that mold, allergens, dust, vermin, water and dirt don’t pollute the ducts that deliver air to your indoor space. We work hard to clean air ducts and registers, grilles and diffusers, heat exchangers, heating and cooling coils, pans, fan motor and fan housing, and the air handling unit housing where unhealthy stuff tends to congregate. Best AC guys around! We are super pleased with their fast response and great work. We highly recommend them to everyone all of the time! 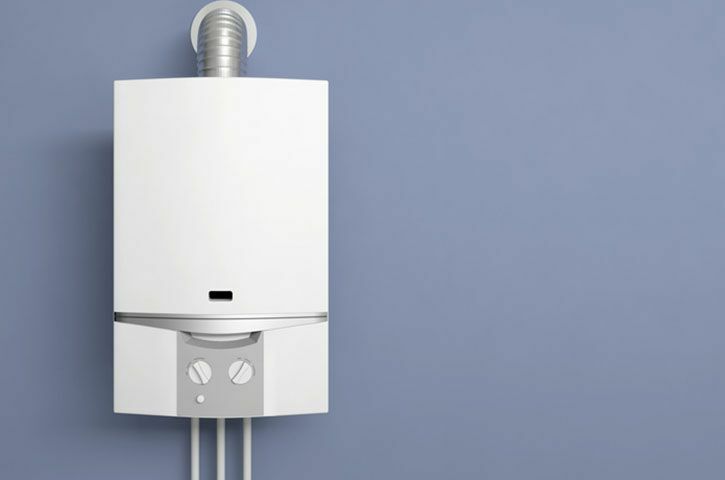 We were very pleased with the service on our heating unit. The technician arrived on time. He seemed very knowledgeable, answered all of our questions and did the work that was required to be sure that our system is ready for the winter weather. A very good job! Premier HVAC Services is not like other heating and air conditioning repair companies, so we understand you might have some questions about our services. Will You Honor My Current Warranty? Yes. Our techs respond to emergencies at all hours, in all weather. Our trucks are fully equipped, so our staffers can quickly fix your problem, whether you're in Long Island or New York City. Our fully equipped trucks are important because you don’t have to wait while a technician returns to the shop to get a part or a tool. We arrive ready to fix your problem! Yes, we’re available every day. Equipment problems don’t take a holiday, and neither do we.